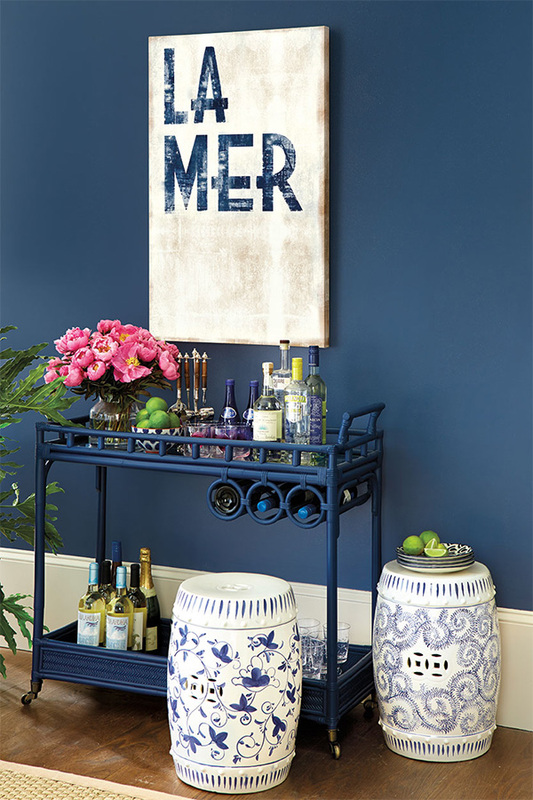 Want to add a touch of global sophistication to your home? 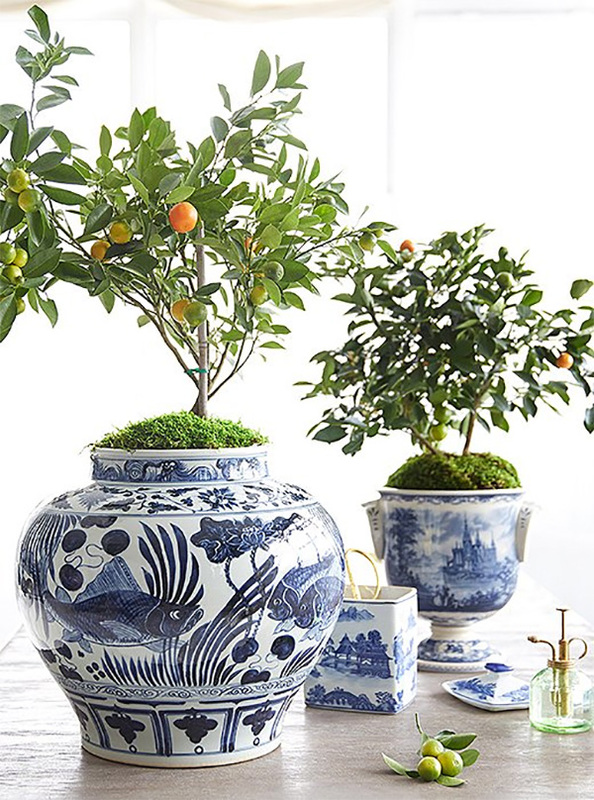 Then Chinoiserie may be just the decor style for you. 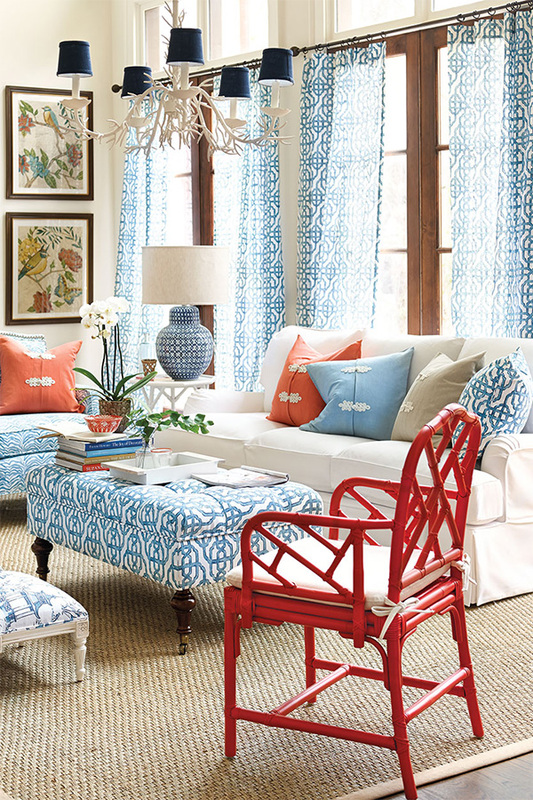 Chinoiserie is French for Chinese-esque and is a European interpretation on traditional Asian design. 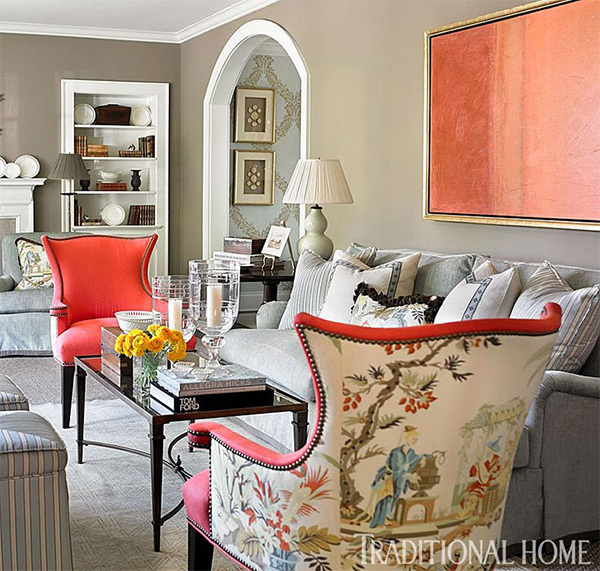 If you’re new to this decorating style, these Chinoiserie interiors will give you a great introduction to this chic, yet exotic style of decor. Chinoiserie style wallpaper can be quite stunning, as well! Many varieties are intricately hand-painted and so unique, like shown above. Simply stunning! 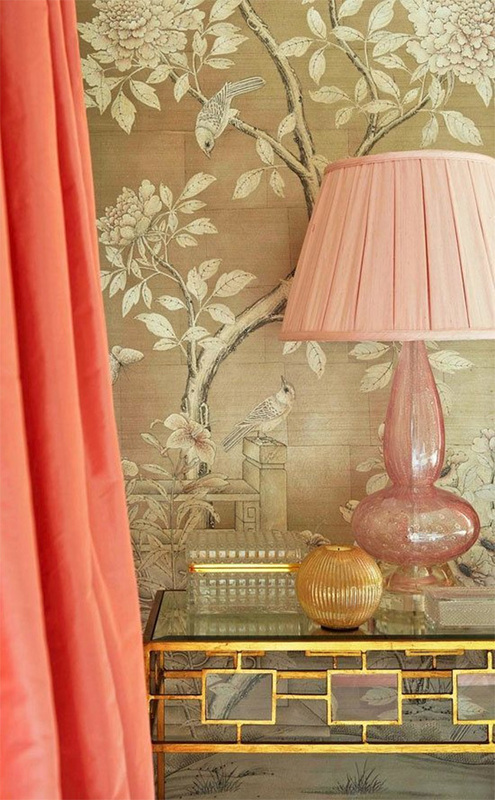 This lovely pink and beige chinoiserie wallpaper (below) would be perfect for a powder room. 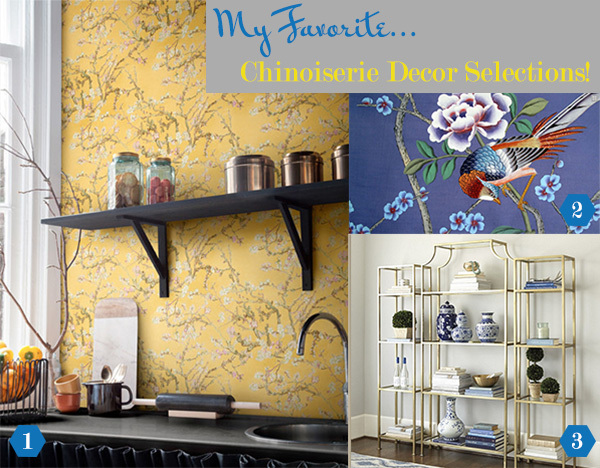 I’ve included some fab resources for Chinoiserie wallpaper and decor at the end of this post. 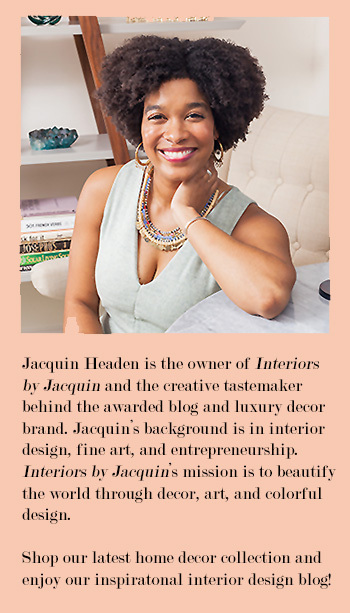 I love globally inspired decor, so I hope I’ve sold quite a few of you on this exotic meets chic style of design! 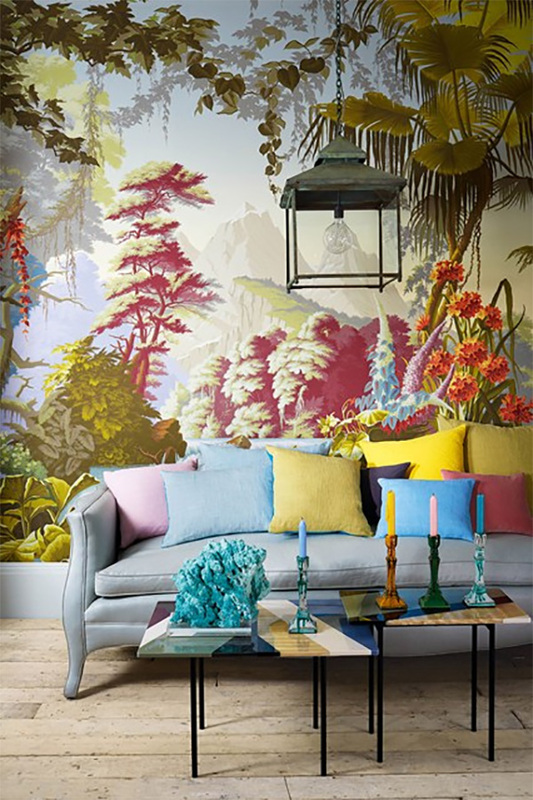 Who’s loving Chinoiserie now?